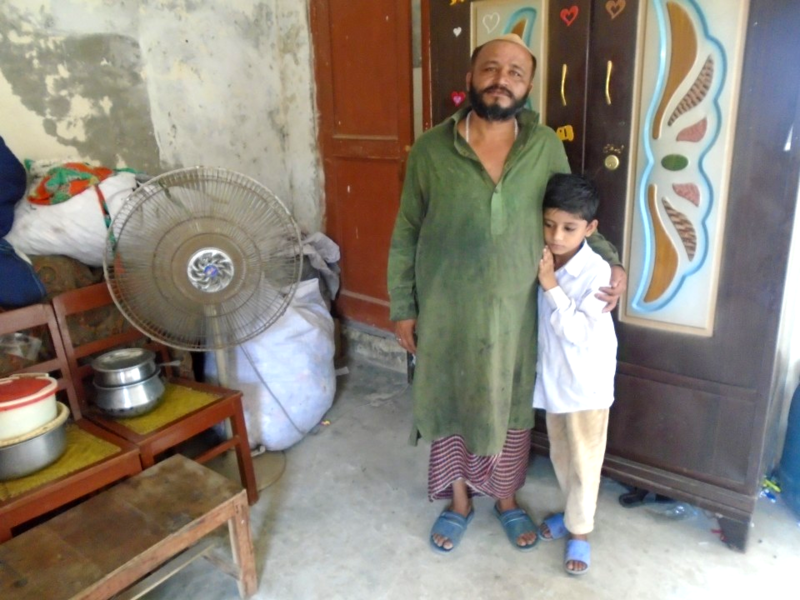 A contribution of ₨60,000 will help muhammad saeed expand his catering business. Muhammad Saeed has been practicing the profession of cooking since fourteen years of his life. His expertise increased to a great extent with time and therefore he started his own catering business which is small scale at the moment. He now feels that if he expands it, it can work wonders for him but unfortunately he does not have enough income or savings to be able to make such an advancement to his career. He has three children to look after out of which one goes to school that means he has to pay school's fee, his wife doesn't earn hence he is the one and only sole bread winner of the house. 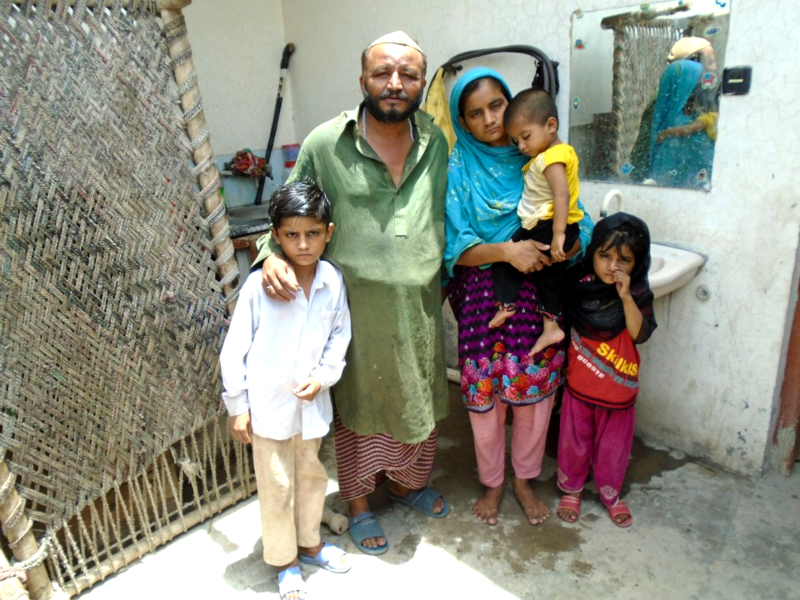 The shabby cemented house that they live in is also not their own and he has to pay the rent for it, therefore it adds up to his financial responsibilities and thus Muhammad Saeed alone is not able to handle this expansion that he wants. We can help this small scale business of his to flourish by contributing and supporting this micro entrepreneur in the form of donations and funding. It is giving a heads up to a small scale business to expand.